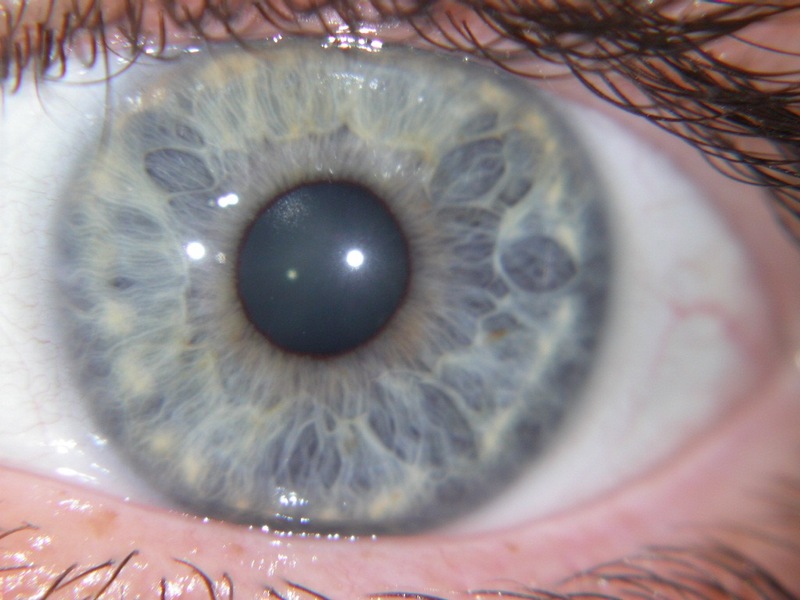 The iris reveals changing conditions of every part and organ of the body. 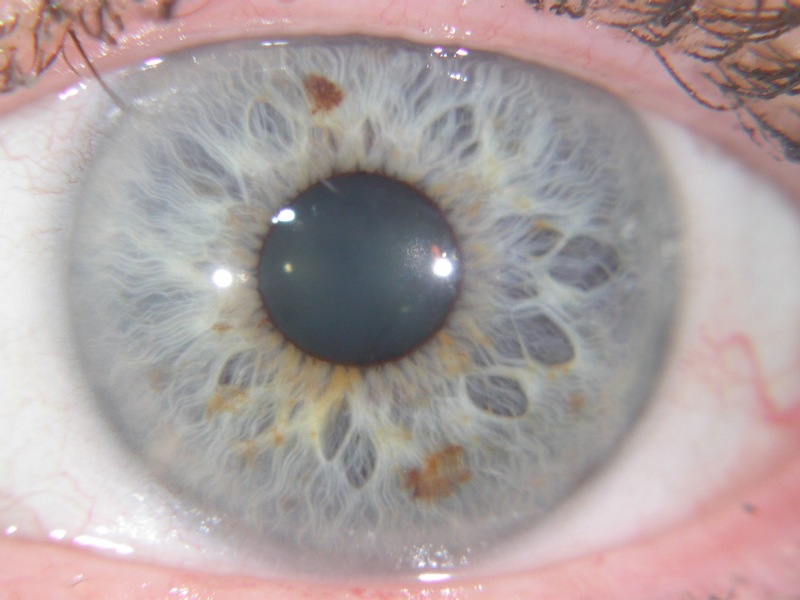 Every organ and part of the body is represented in the iris in a well defined area. 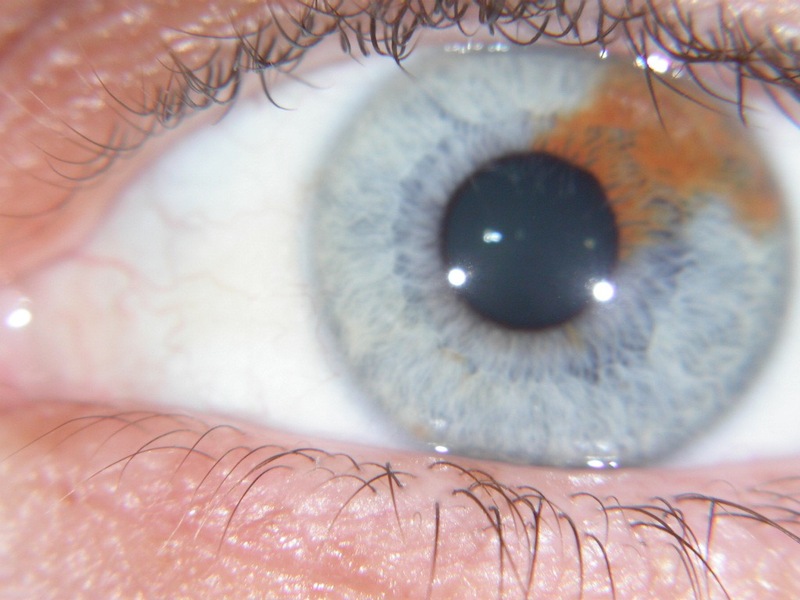 In addition, through various marks, signs, and discolouration in the iris give more informations about you and your health. This photo shows the eye of a creative and expressive person - characteristically more emotional in nature, a people person who is able to think outside the square. These people need to look after their lymphatic. They may suffer from sinus or allergy symptoms and possible sluggish digestion. This photo shows the eye of a person who characteristically has an amazingly strong constitution, they are work focussed and are usually healthy, ignoring their body and burning the candle at both ends. However they are often coffee and sugar dependant, which can upset in their energy and emotional balance. This photo shows the eye of a person who is an analyst – characteristically an ideas person, always thinking, planning and organising. This person needs to pay additional attention to their liver and they need to support their blood sugar levels. 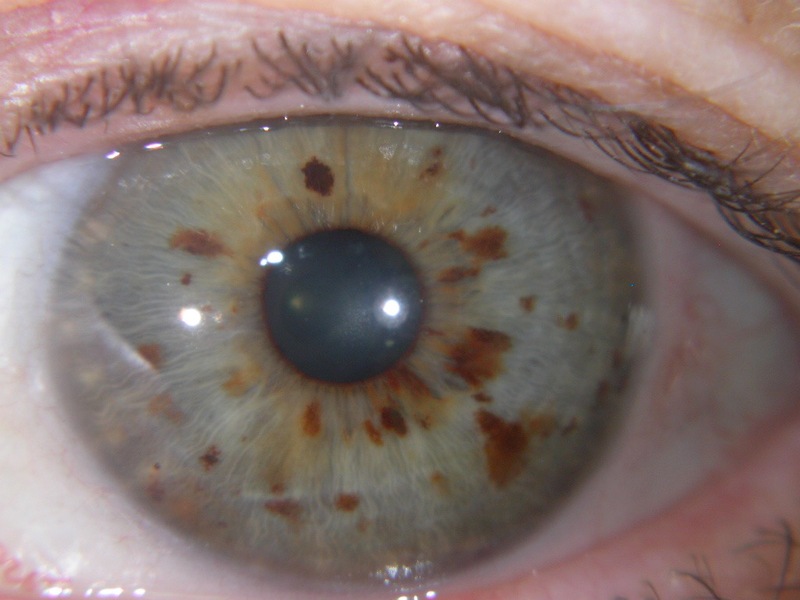 This photo shows the eye of a person who is a mediator, characteristically grounded and stable. However they tend to have a lot of stress affecting the muscular system, this person is likely to be prone to headaches and often have leaky gut, which can lead to digestive disorders / upset. 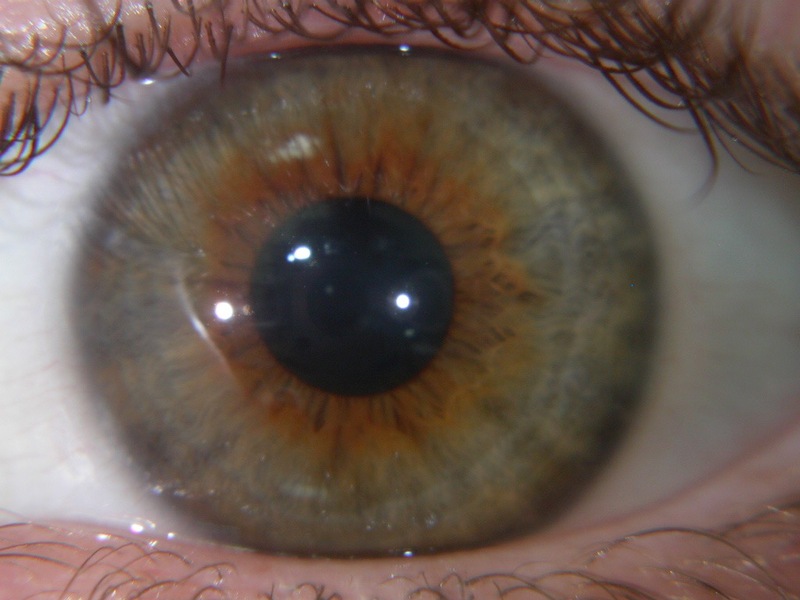 This photo shows the eye of a person who is a pioneer and catalyst, they are highly motivated, and are continually chasing a better way of doing things, they are often at the forefront of innovation and change in society. This person also has to be aware of how sugars are impacting their health. Find out what your eye reveals and how to support your body back to health through booking a consultation with Caroline.